Taking your inspirations and needs into consideration we work close with clients to insure a functional bathroom that will suit your everyday needs & wants. Whether you need a space to handle your growing family or perhaps its time to create the spa oasis you've been dreaming of. The first step is for us to meet you. 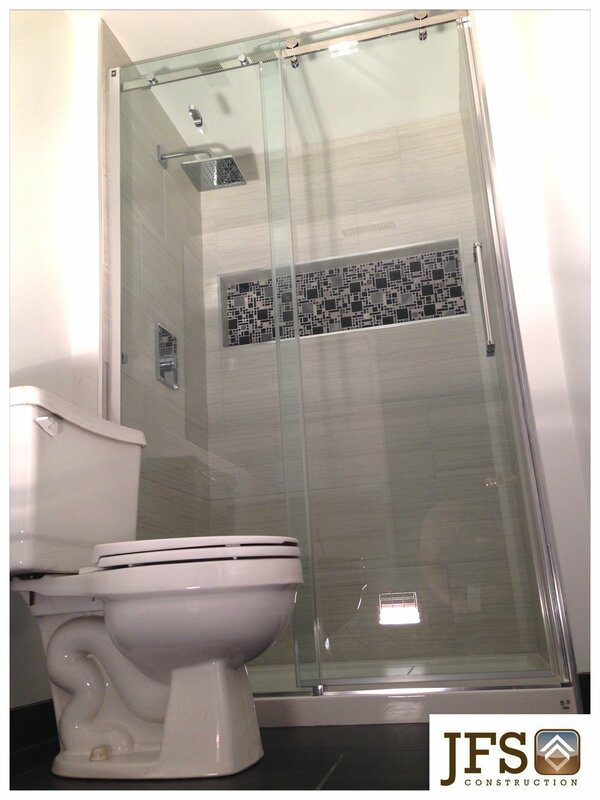 We take time to personally get to know all clients to fully grasp the direction they want to take their bathroom in. It's at this time we navigate along with you as you put your personal touches on your dream space. All while analyzing the previous bathroom and offering all the necessary knowledge. Once we've met its time for us to sharpen the pencil and start gathering all of your ideas into a precise plan. We keep the lines of communication wide open throughout the entire job, this makes sure your getting exactly what you envisioned. After a plan is settled and a date is set its time to get to work. We respect every house we enter like its our own. You'll be at ease knowing your home is in the hands of someone who cares. Daily updates and friendly professional's who want you happy in your dream bathroom are whats in store until the final sweep up. 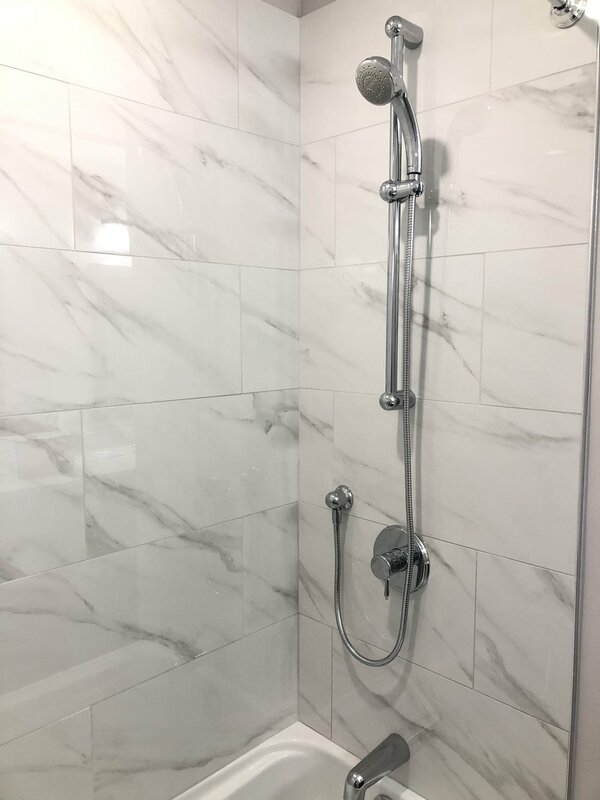 Give us a call at 519-745-7564 or fill out the form below that will set up a meeting and get your bathroom renovation in motion. Write any ideas and/or a convenient time to meet here.